Your home is where your loved ones and most valuable possessions are. The most important thing you should consider is making sure that your family is safe against burglars and intruders. 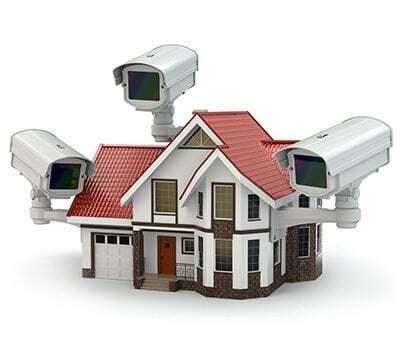 Having your house protected by a monitored home security system provides peace of mind whether you are home or away. Extra Locksmith offers a complete range of emergency locksmith services including professional home security system installation and maintenance. We are proud to be one of the most popular locksmith companies offering affordable home security solutions. As a leading locksmith company in Dallas, we can help you choose the right security system for your home. Also, offering a wide variety of security system products designed for your specific needs. Furthermore, offering home security systems that dispatch the fire and/or police department directly to your home. In the event of a fire or burglary, with 24/7 monitoring service, keeping your family, home, and possessions safe. Installing a security system in your home will reduce break-ins, secure your property, and protect your loved ones. Our locksmiths are trained in the latest advances in home security technology including advanced home security systems. Being fully licensed, bonded, and certified ensuring you receive honest and professional service at all times. 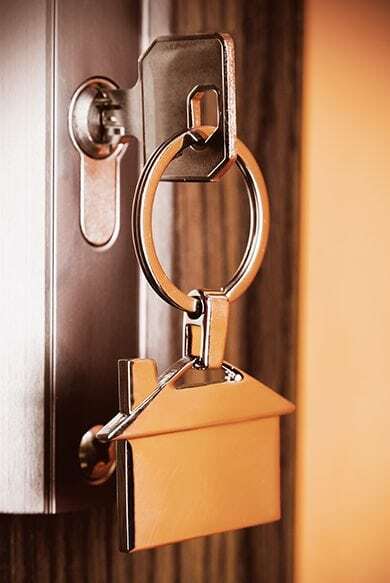 Our team of residential locksmiths offers top-notch services! Also, experience as well as multiple security solutions for business and homeowners. If any part of your security system needs to be repaired, or you want to upgrade or add a component, our experienced professional locksmiths can be at your home right away. Proud to offer honest Dallas Home Security Quotes and Free home security bids. We pride ourselves in offering accurate free home security quotes. Honest upfront pricing that makes us the most trusted Home Security system service provider in Dallas. Residents and business owners in Dallas prefer to utilize our high-quality security products and services over our competitors. We offer complete home security solutions including security systems. With Extra Locksmith, no project is too small or big. Trust us to solve all of your home security needs because we have the knowledge, ability, and equipment to do the job right. Affordable high-quality security systems are possible with Extra Locksmith. If you want a modern alarm system, we got you covered. Interested in home automation? We can do that also. Experienced locksmiths here to help with all your home security system projects. Whenever you need our service, don’t hesitate to call us we’ll dispatch a locksmith to you in a matter of minutes. 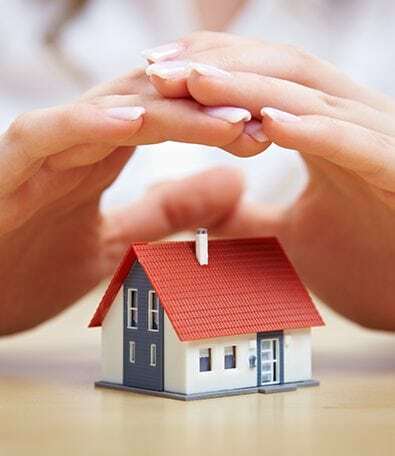 Our home security system services will help protect your loved ones and property from disasters and crime. We provide a fast response time because we understand that every second count’s in emergency situations. Our friendly staff is at your service, ready to answer all your questions or respond in case of emergencies.